The GTX 650ti is expected to come with 768 CUDA cores instead of 576 as expected, possibly eliminating the need for a GTX 655. The retail price may be around $170-180 due to the increased core count. 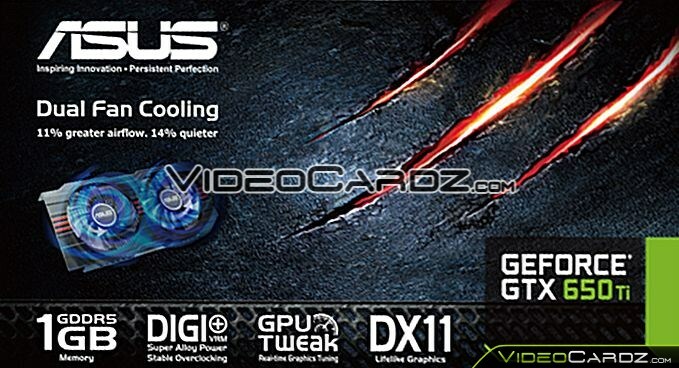 Seeing that the GTX 650 did not defeat the GTX 550ti, this video card is expected to.